Srinagar, Jan 11 : As most of the places across the Valley received light snowfall this night, the weatherman on Friday expected adequate snowfall in the month of January, saying that the department has forecasted snowfall till January 13 and in between Jan 19-20. Talking to Kashmir News Service (KNS), Director Meteorological department (MeT), Sonum Lotus said that there is possibility of rains and snowfall for the next two days and the higher reaches of the Valley would experience light snowfall in the intervening night of Friday-Saturday. Lotus added that the Valley received fresh snowfall in last night while some of the places received 5 inches of snowfall as well. He said that the Valley would receive light snowfall on tomorrow again while as the weather conditions would improve from January 13 (Sunday) afternoon. 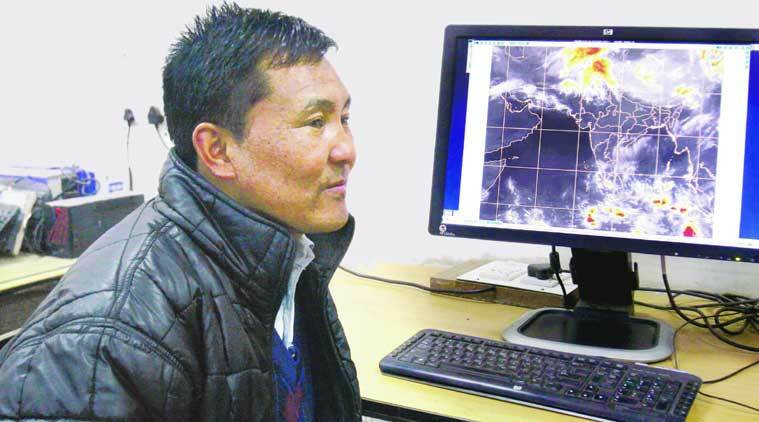 He also said that the department is predicting an adequate snowfall in this month, saying that there is possibility of snowfall in between Jan 19-20 as well. Sonum told KNS that some of the areas don’t receive snowfall as the system in not that fast, which would led to the snowfall across Kashmir and Ladakh.